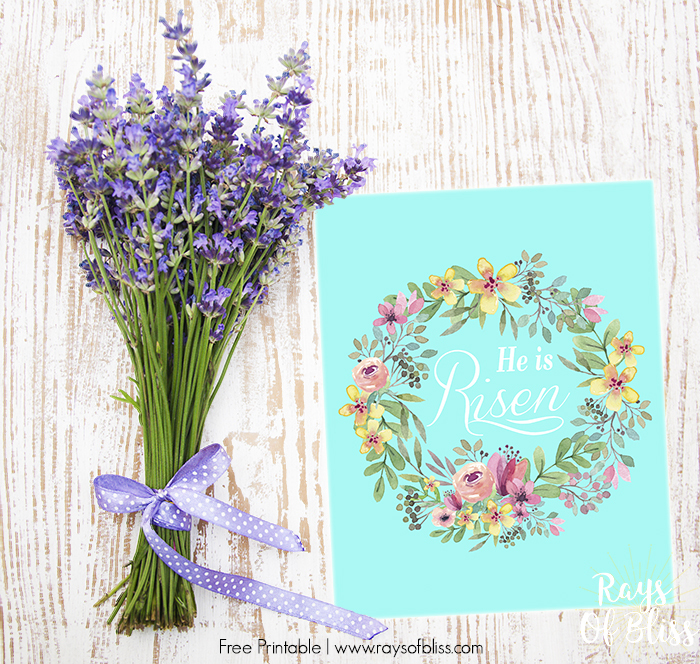 He is Risen Easter Free Printable. 8x10 art print from Rays of Bliss. He is Risen Easter Free Printable. 8x10 art print from Rays of Bliss. Perfect for Easter decor around your home or office.